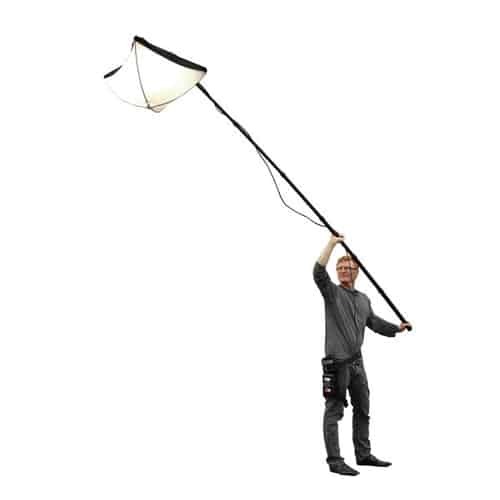 BBS Lighting FLYER LED Pole Light Kit is a highly portable lightweight boom light which is available as a full kit that provides rapid setup soft lighting. 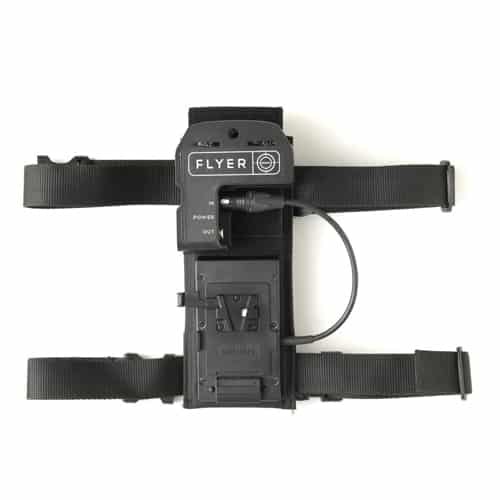 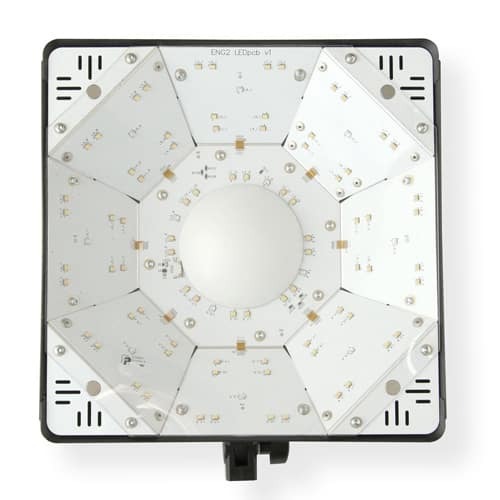 Especially valuable for fast moving productions, the BB&S Lighting FLYER significantly simplifies the lighting process, and produces unprecedented variable-color 3000K to 6000K overhead soft light; “on the fly”. 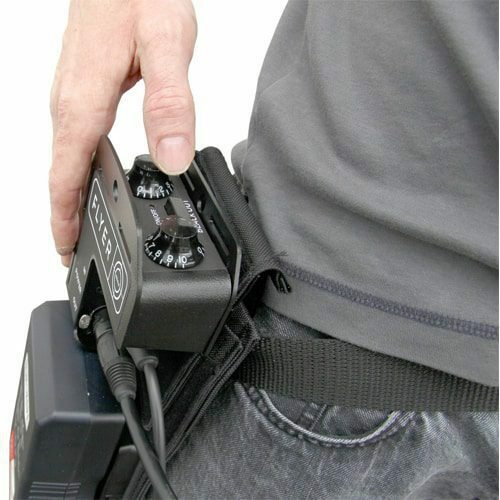 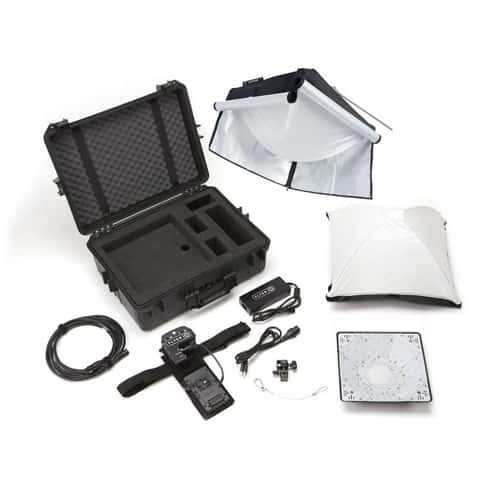 The complete kit includes a Molded Case, Light head, Remote Controller, 16′ 4 Pin power cable, china ball; 4-sided Diffusor Skirt, power supply, locking AC Cord, Integrated Belt Pack for Remote Controller and GOLD MOUNT OR V-LOCK battery plate.